Harbor Associates has signed a biotech firm and a publishing company to separate leases at its Thousand Oaks office campus, the latest in a busy couple of months for the investment firm. The lease deals total nearly 100,000 square feet in Harbor’s Conejo Corporate Campus at 2380 Conejo Spectrum Street in Thousand Oaks. The Commercial Observer first reported the signing. The two leases totaled $16 million at the 11.4-acre office campus in Ventura County, according to industry sources familiar with the deal. Atara Biotherapeutics, a San Francisco-based biotech company, already moved into the entire second floor. And New York-based SAGE Publishing is set to occupy the ground floor space by June. SAGE also leases the entire 99,250 square-foot building in the same complex at 2400 Conejo Spectrum Street. Harbor Associates purchased the campus in February 2018 for $22.9 million, and converted it into a multi-tenant building. 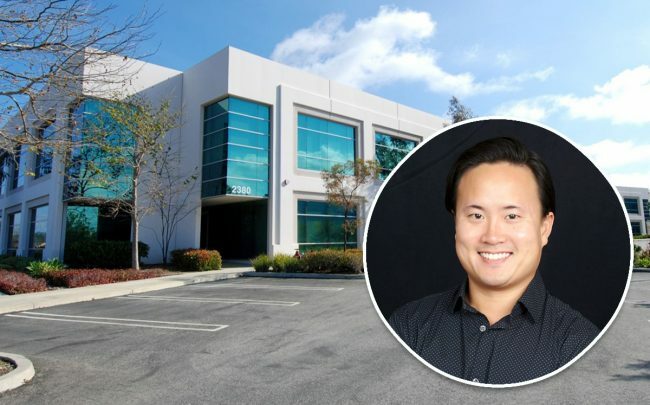 The Long Beach-based investment firm also recently secured leases for two additional biotech and life-science companies for about 70,000 square feet at its property next door at 1525 and 1535 Rancho Conejo Boulevard. The recent deals come shortly after Harbor Associates purchased a 20-year-old office park in Encino with 213,000 square feet of space for $47.9 million. The firm has been busy over the last year since announcing a $500-million plan to acquire office properties.